remain our focus in this handout. A small case study will also be used to comprehend the concept of layers. whereas Tiers refer to the physical residence of those layers. view mean? Let's elaborate layers and tiers further in detail to differentiate between them. communicates with the layer that adjoin it. the use of tiered architecture. break down into several layers depending upon the requirement and size of the application. 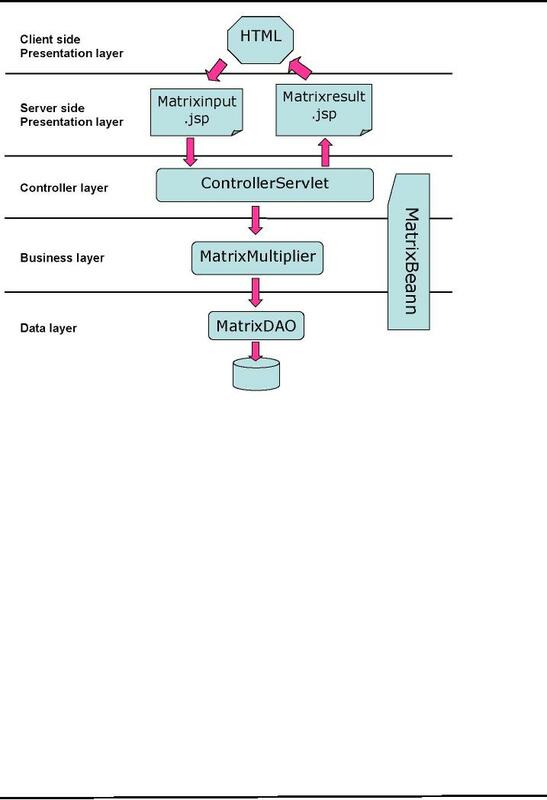 The figure given below shows a simplified view of an application and its layers. screen flow (which page/view will be visible to the user). implement business rules and to perform business tasks. 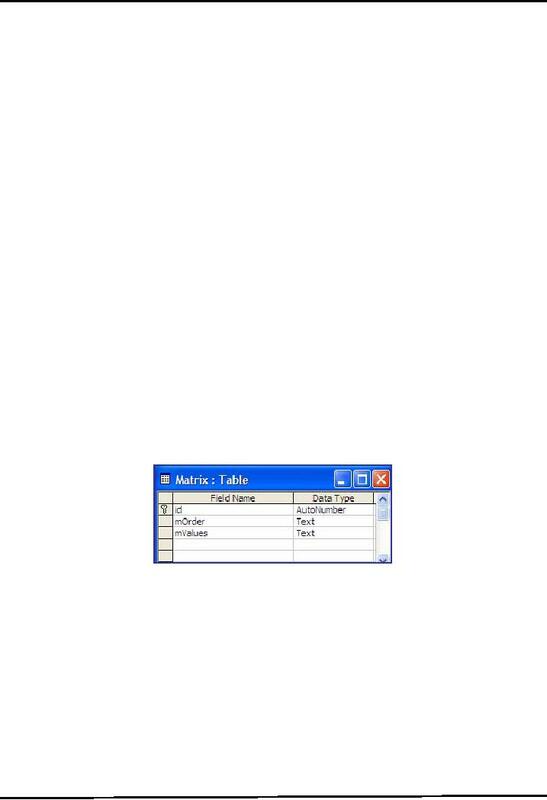 address book application needs to retrieve all person records from a database to display them to the user. requirements and the size of the application etc. Tiers are physically separated from each other. 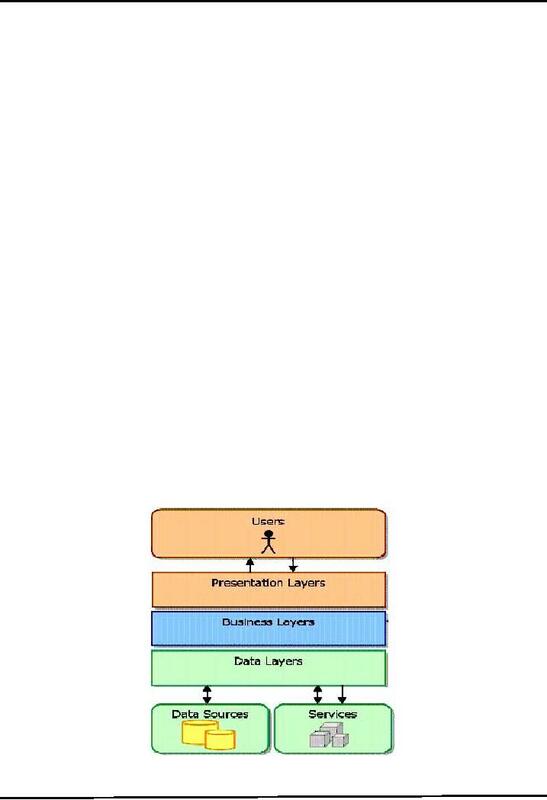 Layers are spread across tiers to build up an application. 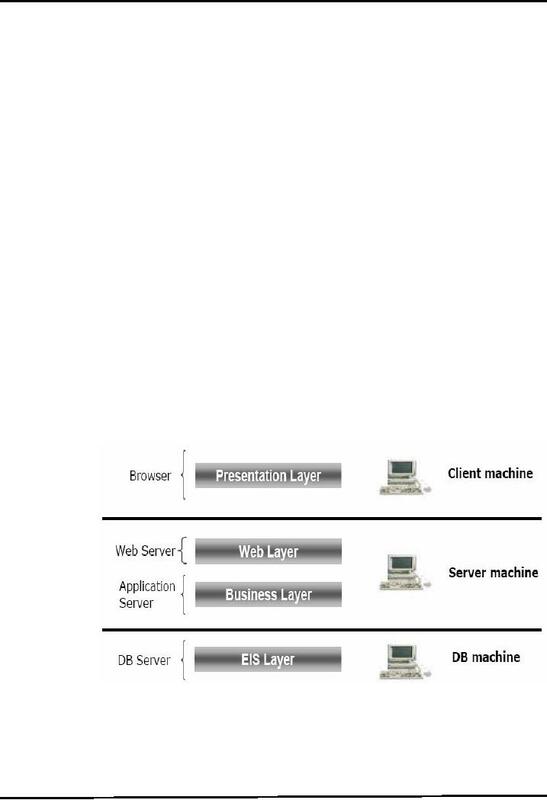 machine often called Enterprise information tier. production time of the software. 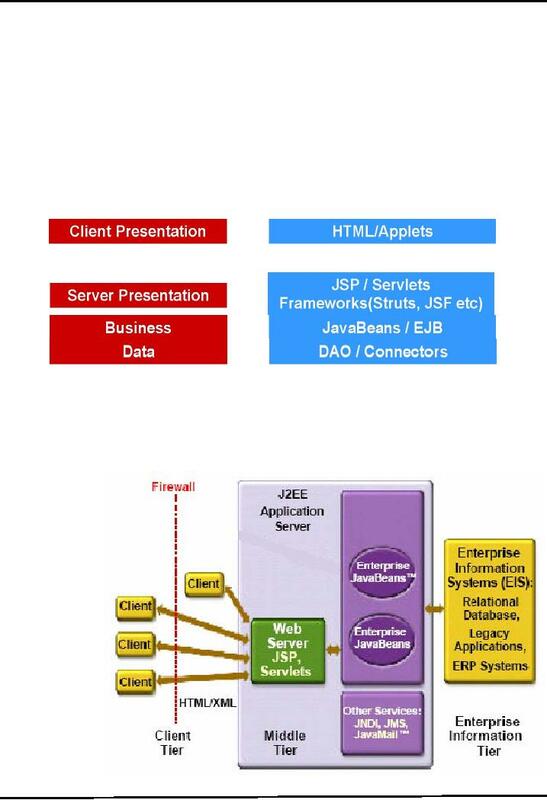 presentation layer includes the Java technology components? (JSP and Servlets etc.) that are used to generate the client presentation. Suppose, our client is HTML based. Client does some processing on HTML and transports it to web server. reside on web server and of course controllers are also used over here. response can be seen on the separate tier know as client tier.
. Result of multiplication should be stored in DB as well as shown to the user. -The following figure shows the table design that will be used to store the results. each class will perform will also be discussed. First, look on the following picture that will describe the whole story. submitted to ControllerServlet from this page.